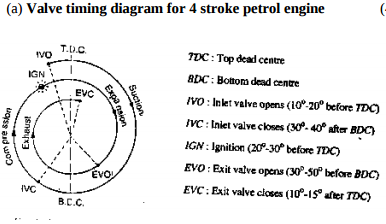 Read more about Draw actual valve timing diagram for 4-stroke petrol engine. Necessity of multistage compression i) As index of compression ‘n’ increases it increases compression work. 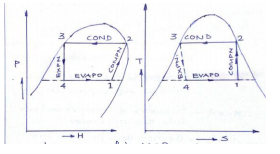 ii) Increase in pressure ratio (P2/P1) it increases work as well as size of cylinder. 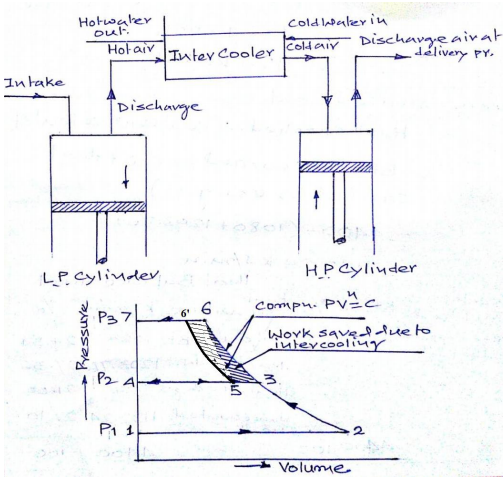 iii) Increment in pressure ratio (P2/P1) beyond certain limit, volumetric efficiency decreases while it increases leakage loss on either sides the piston and valves. 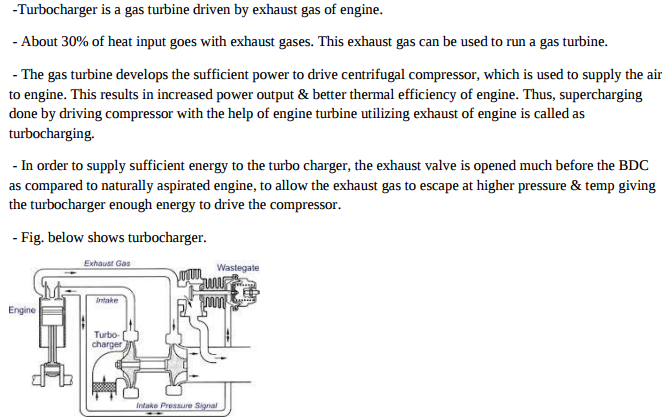 Due to above pointes and for higher pressure ratio compressor needs multistaging. Necessity of I.C. 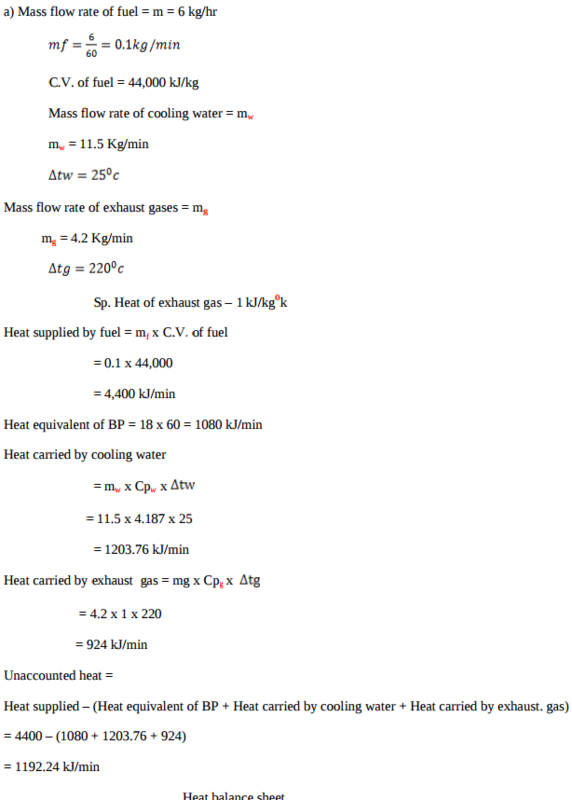 engine testing i) To get information, that is not possible to be determine by calculations. ii) To confirm the validity of data used while designing the engine. iii) To satisfy the customer as to rated power with guarantied fuel consumption. 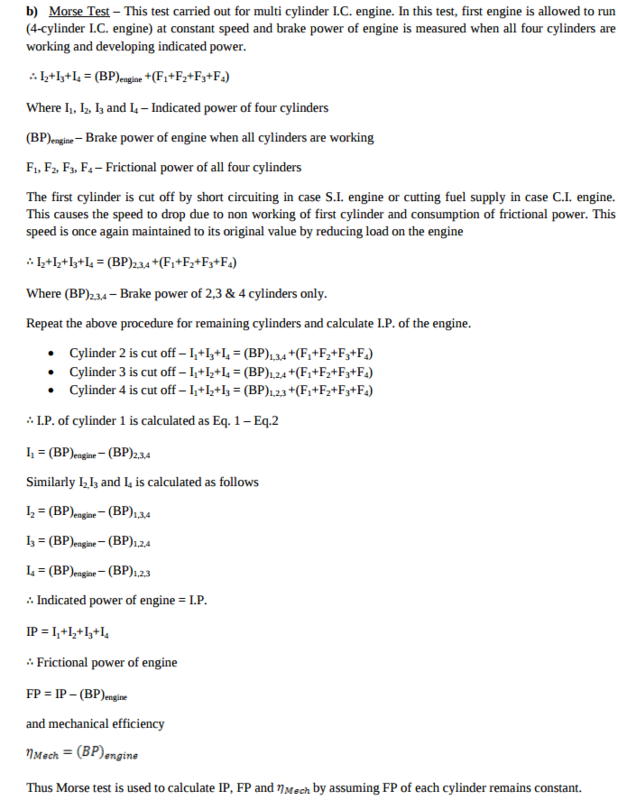 iv) To reduce the cost and to improve the power output and reliability of an engine. v) To know & improve the performance of an engine. Test carried out on I.C. Write uses of compressed air. 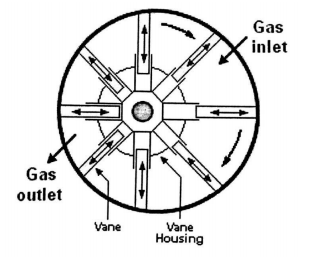 Read more about Write uses of compressed air.